Appartment shower/toilet with sea view. 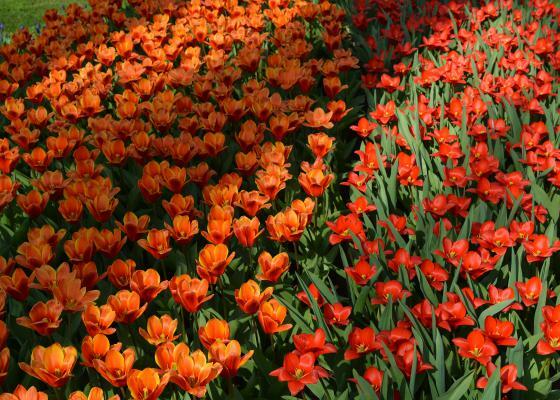 Information: The most beautiful collection of flower bulbs in bloom during this period can be found on the grounds of the Keukenhof. 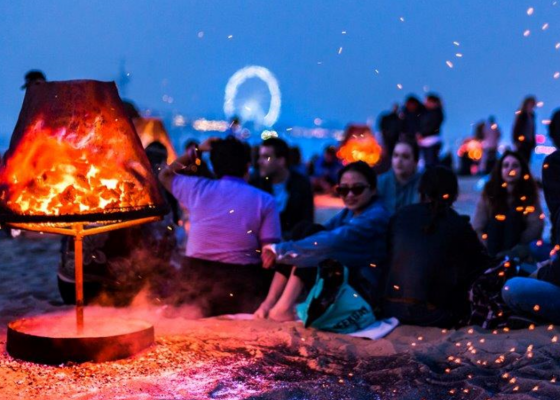 Information: The opening of the beach season will be celebrated during the Bonfire Beachfest. 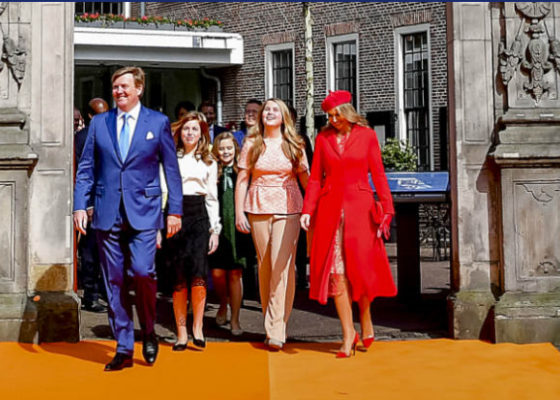 Information: The king's birthday is traditionally celebrated on King's Day. 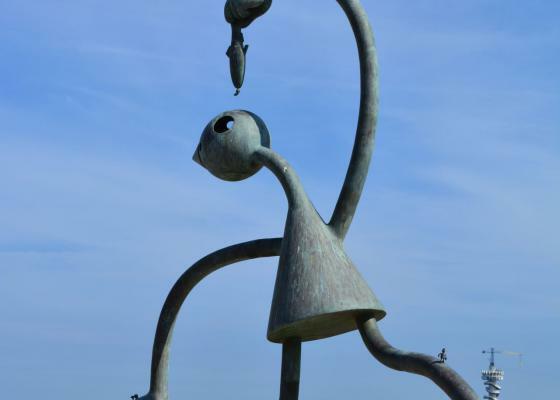 On this day there are various activities to undertake in both Scheveningen and the center of The Hague. 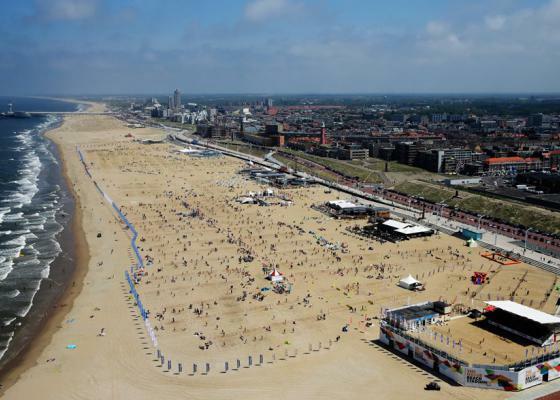 Information: At this event the boulevard of Scheveningen will be filled with hundreds of VW vans and beetles. There are also various activities on the beach and on the pier where you can participate. 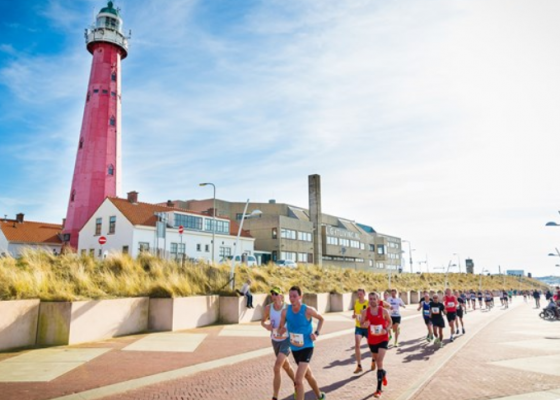 Information: Annual sailing race in which the coast of Scheveningen forms the battleground for a beautiful sailing spectacle. Along with a varied program on the mainland, there is fun for everyone. 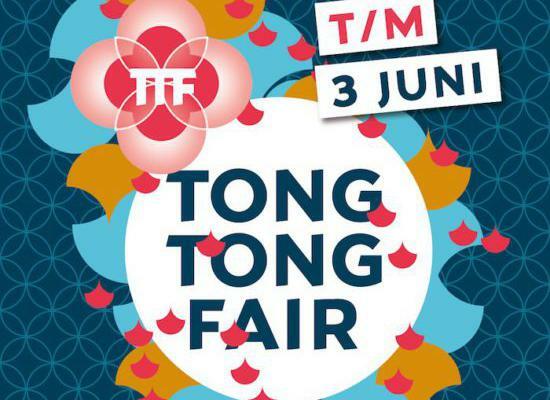 Information: Come to the Tong Tong Fair and let yourself be immersed in all that Indian culture has to offer. From food to music, you can find it here! 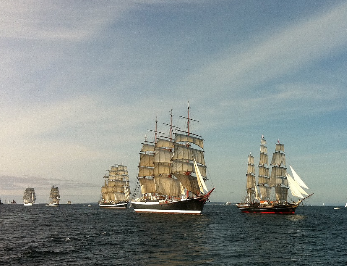 Information: The arrival of the new herring is traditionally celebrated on Flag Day. 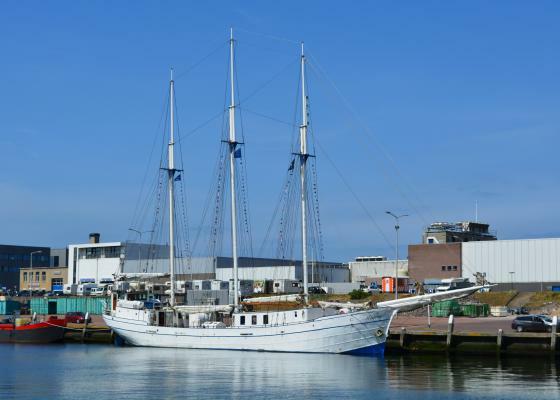 Information: During this international maritime event, dozens of historic sailing ships will come to Scheveningen for the finale of the Liberty Tall Ships Regatta. 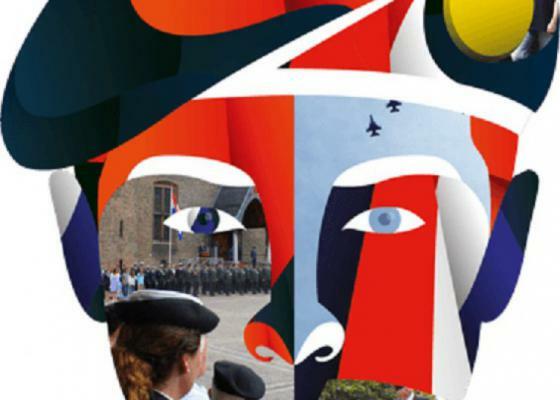 Information: On this day the Netherlands thank the veterans who have worked for peace, both now and in the past. Information: The best Dutch Beach Volleyball players come into action during the Dutch Beach Volleyball Championship in and around The Hague Beach Stadium. 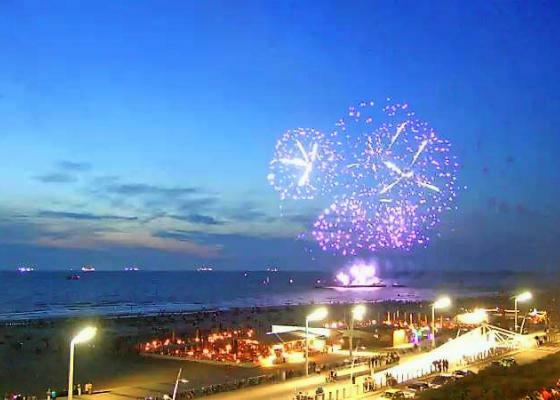 Information: The second and third weekend of August guarantee various spectacular fireworks shows from different countries. 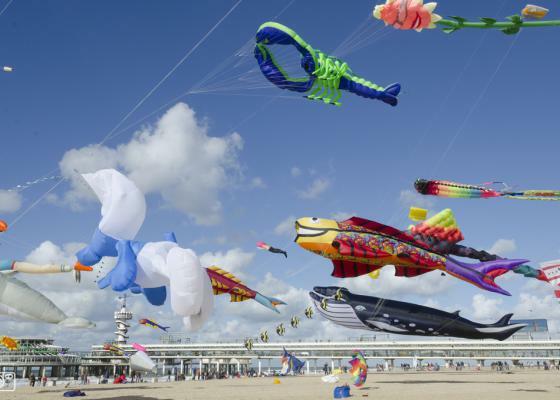 Information: A large collection of kites of all shapes and sizes will be released during this weekend. Information: This year, the largest Christmas market in the Netherlands will take place in the center of The Hague on the Lange Voorhout. Come into the Christmas spirit with winter delicacies, fun stalls and cozy performances. 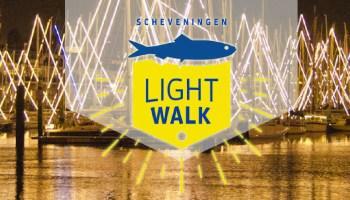 Information: Get a surprising picture of "Scheveningen by night" during these beautiful walks (various distances). 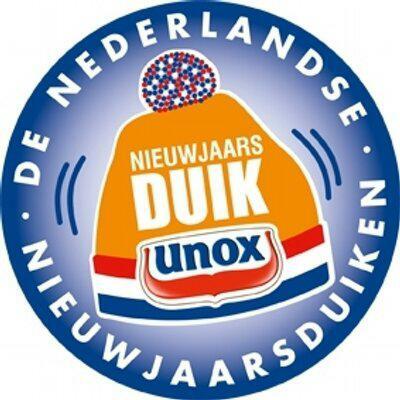 Information: Start the year off good with a refreshing dive in the North Sea on January 1 together with thousands of other divers! © Boulevard hotel. All rights reserved.